Description: Acoustica 4 is an ideal solution for audio editing and mastering, and contains everything you need to create great sounding recordings and audio CDs, including professional tools for recording, analysis, editing and CD burning. The user interface was designed with speed, accuracy and ease of use in mind. The support for audio resolutions up to 32 bit and sampling rates up to 192 kHz allows you to record and edit in an amazing audio quality. Description: Aeo FairStars Audio Converter is a media file conversion tool to convert WAV, RealMedia(RM, RA, RMJ, RAM, RMJ, RMVB), AIF, AIFF, AIFC, AU, Creative VOC, PVF, PAF, IFF, SVX, APE, FLAC, OGG, VQF, MP1, MP2, MP3, MP4, M4A, M4B, AAC, WMA, WMV, ASF to WMA, MP3, AAC, VQF, OGG, FLAC, APE, WAV formats. You can convert multiple files in a single batch, regardless of their source and target formats. In addition, the program includes a built-in player. Description: Aktiv CD Ripper is a great tool for creating direct digital copies of all your audio CDs and saving them as various popular formats including MP3s, WMAs, OGGs, or WAVs. The software is extremely easy to use and will allow you to compile your favourite artists and albums faster than many of its kind! You will be able to copy your CDs and save your music collection on your hard with as little effort as clicking a button. Description: Aktiv MP3 Recorder is an all-in-one audio software built to convey CDs, tapes, DVD s, live performances, TV ,Internet radio, video games and any other sound source into audio files stored on your computer. 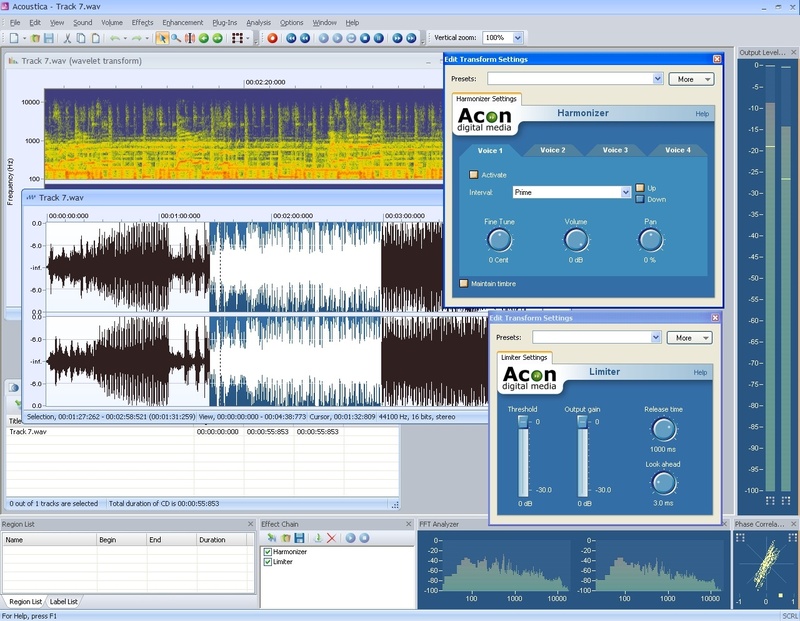 The program supports a large variety of popular formats such as MP3, WMA, OGG, VOX, AU, AIFF. Description: AthTek Voice Recorder is audio software for Window Mobile. It can be used for voice recording, Mp3 playing and sound repeating. By using this you can freely record voice from phone call or playelist on your Windows Mobile Phone. AthTek Voice Recorder supports audio formats as Mp3, WMA, OGG, REA. Flexible voice repeater function enables 0.4-4 times fluent audio streaming speed. It helps you record every sound detail in the call and playlist. Description: Audio Convert Magic enables you to record sound from any input source on your computer, including anything that is played back via your sound card, external microphone or any other audio input source. The recording can be saved directly WAV/MP3/WMA format. It also helps you to transfer tapes, LPs, live performances, Internet radio, TV, DVD, or any other sound source to your hard drive with no loss of quality. Description: Audio Record Magic enables you to record sound from any input source on your computer, including anything that is played back via your sound card, external microphone or any other audio input source. 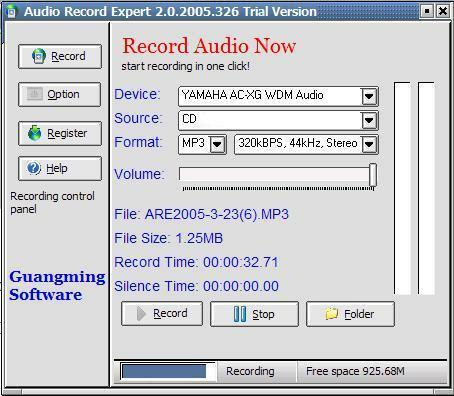 The recording can be saved directly WAV/MP3/WMA format. It also helps you to transfer tapes, LPs, live performances, Internet radio, TV, DVD, or any other sound source to your hard drive with no loss of quality. Description: Audio Recorder for Free can let you record any sound from you sound card can save the recording directly to MP3, WMA, or WAV files. It supports input from a microphone, steaming audio from Internet, and audio from the Internet, and audio from external input devices (CDs, LPs, audio cassettes, phone lines), as well as audio from other applications easily, quickly, with maximum quality and minimum hassle.